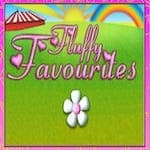 30% match up to £300. 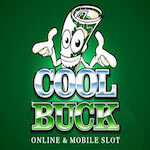 30 bonus spins on CoolBuck. Wager the bonus amount 50 times before you make any withdrawals. Keep in mind that the conversion from the bonus amount is limited to 3x.